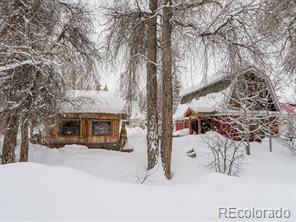 A truly secluded location but CLOSE TO TOWN! 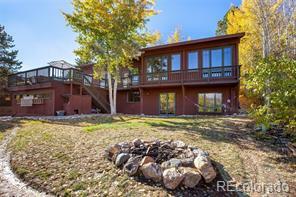 This special home is nestled into an aspen grove with wonderful views of the Ski Area and Yampa Valley! A great primary residence with Master Bedroom Suite and Office (or 5th bedroom) on the main level plus a Den/Morning Sun Room adjacent to the Kitchen. The two-story Entry Area/Atrium allows afternoon sun. The primary Living, Dining and Kitchen areas are designed to capture the morning sun! 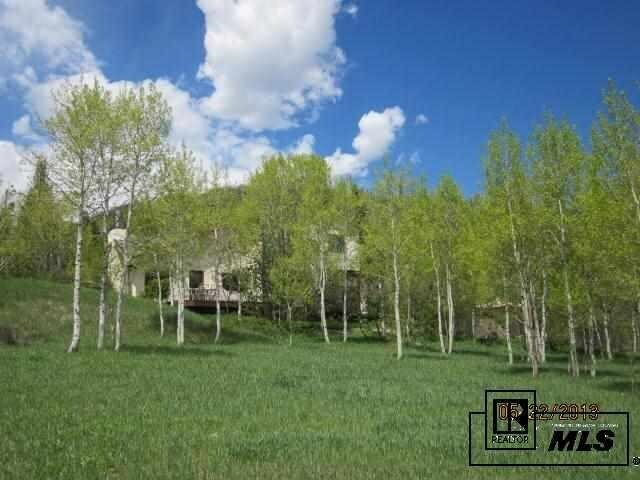 The home is accessed via paved roads with year 'round maintenance by HOA and/or Routt County. 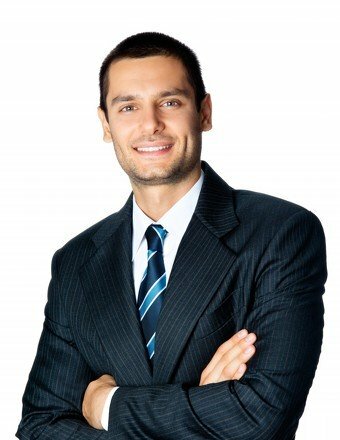 Numerous long-time local families live in Country Green., Active HOA. 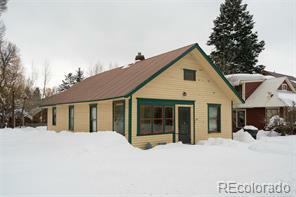 This lovely home is 3.5 miles from the US 40 / Mt. Werner interchange. NOTE: The Sheep Herder Wagon in the back yard is Not Included, Is Not For Sale and will be removed by Sellers at closing.